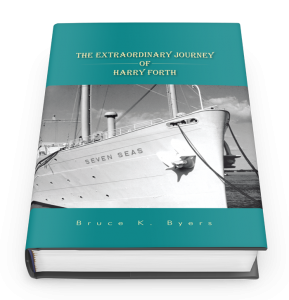 The Extraordinary Journey of Harry Forth tells of a young man who takes on a road trip across America to board a ship to Europe. 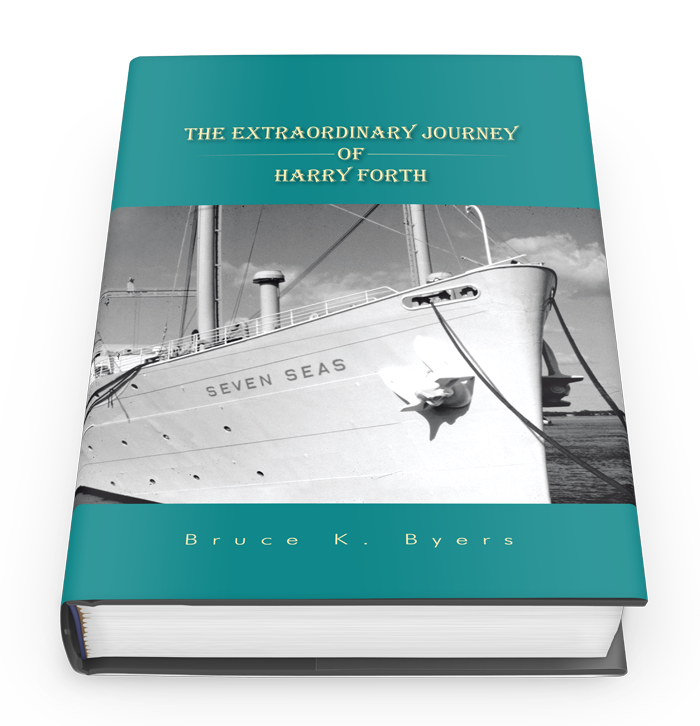 His journey has him meet unforeseen challenges that change his life. READ MORE! ORDER A COPY NOW!